Maybe you've been running for hours and hours on end on your treadmill but just don't seem to losing any weight. Or, maybe you've decided that you need to reboot your fitness routine. Sound familiar? We all ask ourselves, "how can I lose weight or get fit and toned quickly?" Fear not, because we have the answer. By the end of this article, you can make your first steps towards your ideal body tone or weight goal. 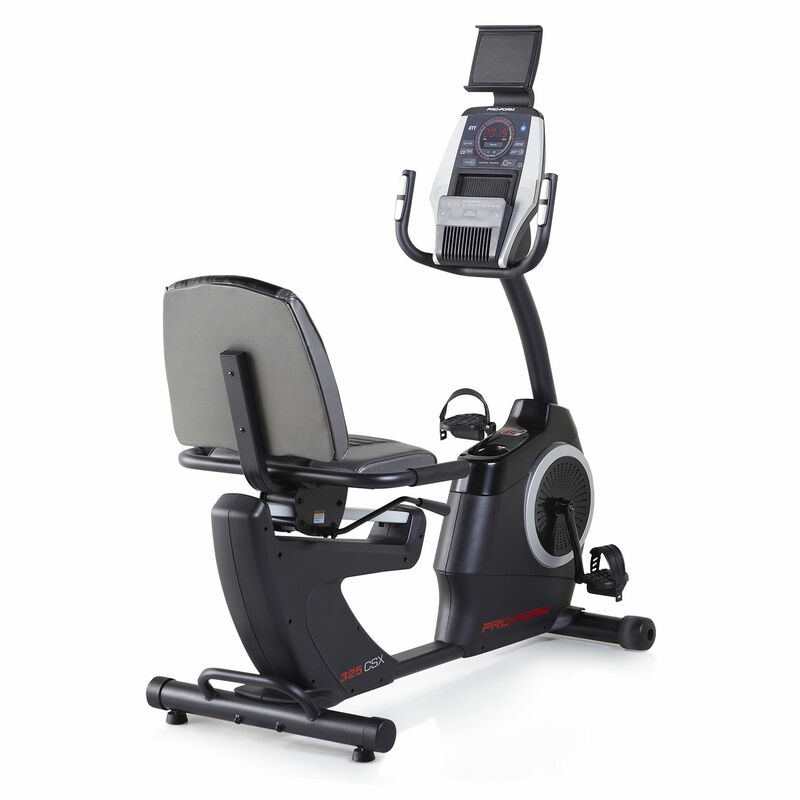 The NordicTrack X9i is one of the most popular incline trainers and sits comfortably in the mid-range category. You won't be breaking your budget, nor getting a 'cheap and cheerful' model with a short lifespan. These products are designed to last a lifetime. But what exactly do you get for your hard-earned cash? To begin with, what makes this model so popular is the excellent features and core components that are on par with many high-end commercial products. What's that I hear you say: "I can get top-range features at a fraction of the cost." Yes. It's simple, easy and true. The X9i has an impressive 40% incline and -6% decline ability. This level of degree is rarely seen on other models. Not only does it burn fat 5x quicker than a flat treadmill, to be honest, it's also more fun. Well, we think so. 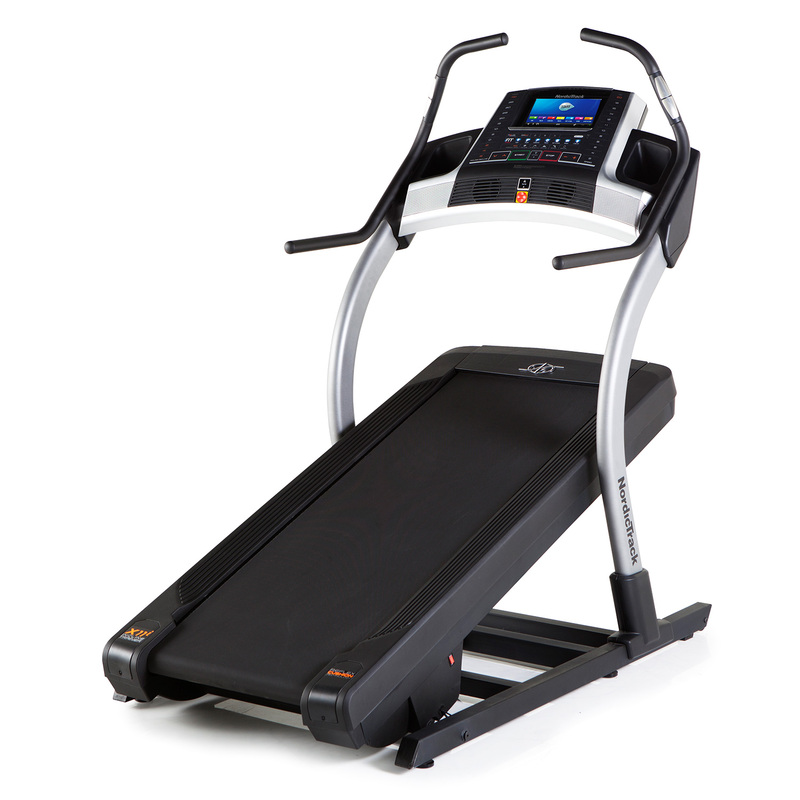 In comparison, the NordicTrack X7i Incline Trainer, this model's little sister, has a -3% decline ability. 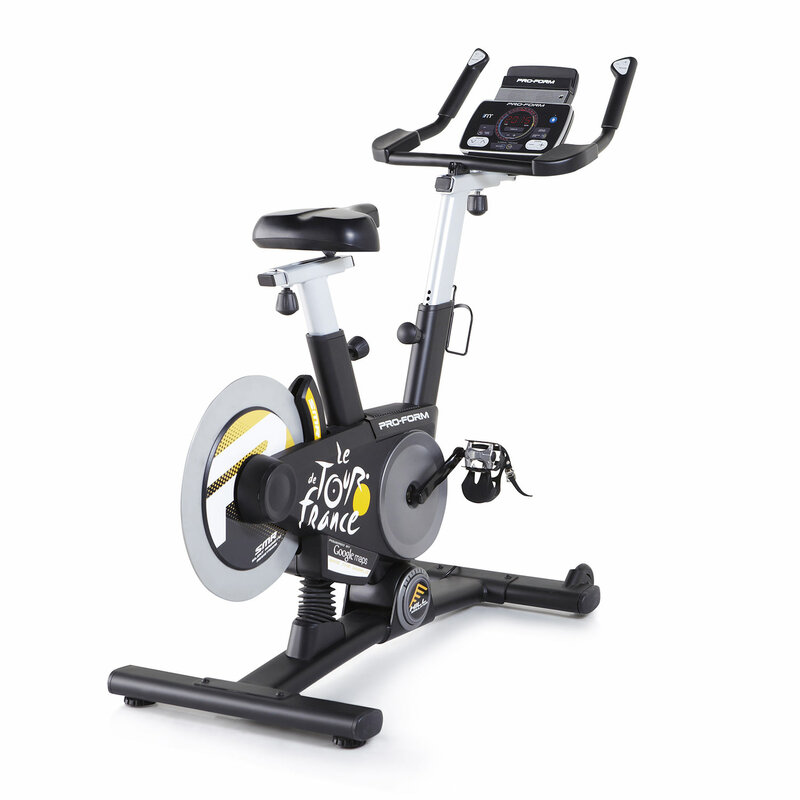 Just imagine it for a moment, with your favourite songs blaring you are easily and comfortably toggling between the incline settings, happily burning a massive amount of calories with every passing minute. We know that you also care about the number of programmes that comes with these products. You heard us right, not 4, not 14 but an astonishing 44 programmes! With this amount, you'll never get bored of your workout routine. Each programme has been specially designed to focus intensely on calorie burn, incline training, speed or/and intensity. But, you want even more?! Sometimes, even with the best intention to exercise regularly, we just can't rid ourselves of that pesky cake or treat craving. It's our downfall. Yours too? We spend time daydreaming of gloriously rich and tasty recipes that are good for the soul, but really, and we mean really bad for reaching your fitness goal. But, what can we do about it? Ta-Da! 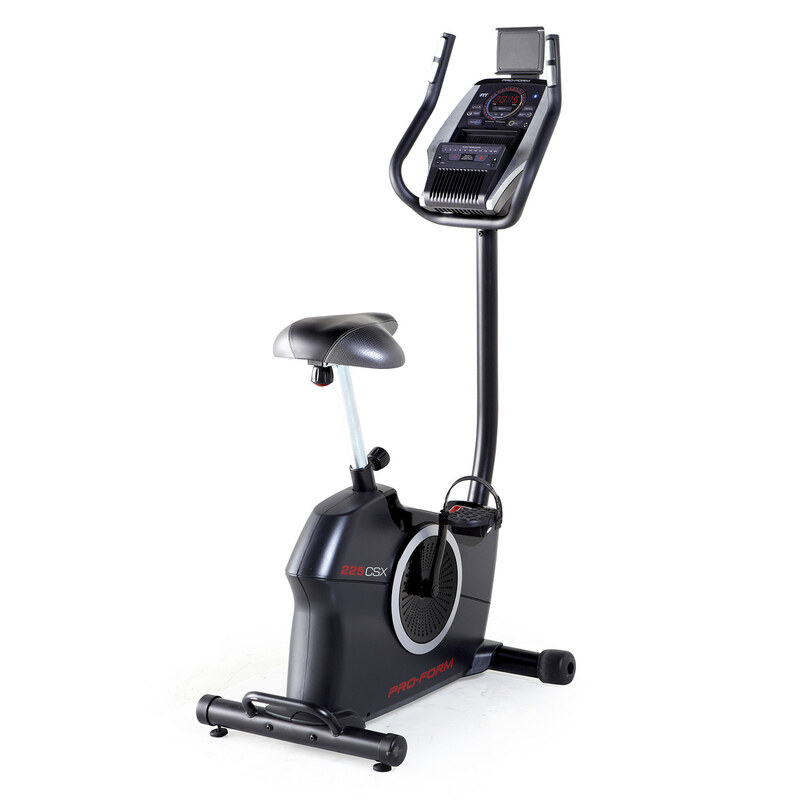 NordicTrack have already thought of our weak self-restraint and made the X9i compatible with iFit. So you have to pay for an extra subscription, but if you want community support groups, the tastiest (and actually healthy) recipes, alongside daily new workouts then the iFit might be right for you. It's also fun. Put down the remote of your XBOX or Playstation and instead challenge your friends to a dual on iFit! It's a great way to track your progress, and you know, beat your friends. After all that fun you could even choose to virtually run one of the many race tracks with Google Maps on iFit. It's a little piece of magic, that changes the settings of the X9i automatically to replicate the real-life experience. That a bit clever, isn't it? We thought so too. So, what's at the core of the X9i? Built around a powerful 3.0 CHP motor the X9i is quick to respond to your changes, particularly in speed and incline. You don't need to worry about workout space as the X9i comes with a 22”x 60” deck, giving you plenty of stride-room. As you're reaching top speed, thundering along the workout deck, you'll be grateful for the unique WhisperQuiet technology. Shh, silent as a mouse, you won't be getting any complaints from your neighbours or fellow gym-ers. The X9i Reflex Cushioning gives you two choices of support-level on deck. Switched on, and the cushioning support will act as suspension, switched off and you’ll experience road-like conditions underfoot. With a top speed of 12mph, the deck is fed through a 2.5” roller, a feature that is shared with many top-end treadmills. We love a good bargain, particularly if it means that you can train for longer and harder. That brings us nicely onto our next point. How will the X9i track my stats? Simple answer. The EKG dual grip on the handlebars or the wireless heart rate monitoring system track, that ever so important, heart rate data. It is shown to you in real-time via a full-colour 7” web-enabled touchscreen. This fancy piece of equipment not only shows you your stats, but you can even browse the web or finish work emails whilst working out. Talk about having the world in the palm of your hand. Cool, right? Obviously, if you'd rather use your own device then NordicTrack have thought of that and included an adjustable computer ledge. Missed out on the latest drama episode, or want to catch up on the latest sort scores? Other than the impressive, web-ability of the console the X9i comes with dual 3” digitally amplified speakers and an auxiliary music port. Meaning that you can now listen to your favourite playlist to help motivate you even further. We can't do anything about the bad singing though! So, who is the X9i ideal for? Taking everything into consideration the NordicTrack X9i Incline Trainer is ideal for power walkers and joggers looking for a mid-range product. It has more electronic features than its little sister, the entry-level X7i. Plus, not only do all of the features combine to create an excellent, motivating and fun product but incline training is also easier on your joints. It's what we would call a Win: Win.